Nagoya Railroad operated many lines electrified with 600 volt DC in Gifu region, but all of them were abolished by 2005. A Local railway located in Wakayama Prefecture. Abolished in 1994 as subsidiary was cut. Operation was only on weekdays in the last days. Abolished in 2003. 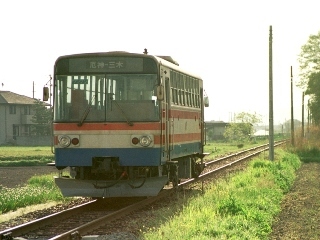 A Local railway located in Hyogo Prefecture. Abolished in 2000 as Kobe Electric Railway provides shorter route to Kobe. 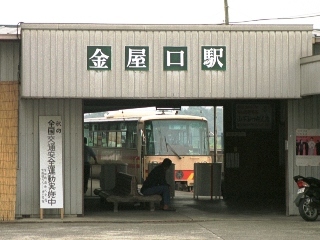 A Local railway located in Okayama Prefecture. Abolished in 1991, however most of rolling stocks are preserved in active condition.